News Opera Going Live Dec 23rd? 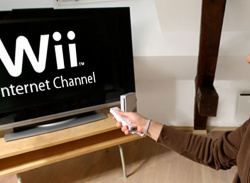 We've heard a rumour that the Internet Channel on Wii will launch on the 23rd of December, just in time for Christmas. 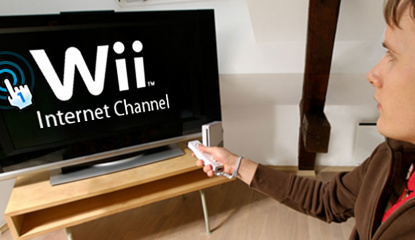 Even thought the console ships with a "lite" version of Opera (the Wii Shop uses this) the general Internet Channel isn't yet live. The good folk over at Wii Spin have received word that the software will become available later this month, at least in Sweden. "The release date..
Good news for early adopters; The Nintendo Wiis Opera web browser will be free to download until June 2007. 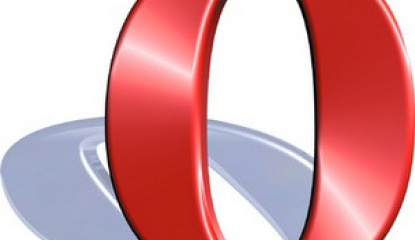 Nintendo announced its partnership with Opera to deliver a Web Browser for the Nintendo DS unit earlier this year. They have now announced that the first version of the software will be released in Japan this coming June. Date for North America and Europe are still unknown. The browser will be..
Cubed3 puts the questions to the people at Opera, who recently announced its pending web browser for Nintendo DS. Our friends over at Cubed3 have had a chance to quiz Berit Hanson, the Opera PR Manager for devices about the upcoming Opera web browser for Nintendo DS. The interview, posted today, covers a bunch of questions you might have about the software such as standards and plugin support..
Those Norwegians are set to bring the Opera web browser to your Nintendo DS. Nintendo and Opera have announced that they plan to bring the popular Opera browser to a handheld near you. There's been rumours of such software for the DS ever since the PSP launched its own web browsing software. Certainly a wise move by Nintendo. 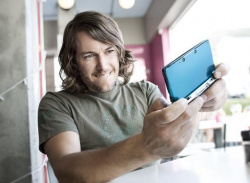 "In Opera's agreement with Nintendo, Nintendo DS users will now be..